The CranioSacral system is made up of the protective layers surrounding the central nervous system, which includes the brain and the spine. CranioSacral Therapy releases tensions in and around the CranioSacral system to bolster every aspect of your health. CranioSacral Therapy (CST) is a gentle hands-on, non-invasive manual therapy. This full body approach uses minimal pressure to avoid the natural guarding effect of the body. The low pressure is designed to be respectful and negotiate with the body. The CraniosSacral system are the protective layers surrounding the central nervous system, which is made up of the brain and the spine. CranioSacral Therapy releases tensions in and around the CranioSacral system. In the body, there’s a rhythm called the CranioSacral rhythm, which is separate and distinct from the breathing rate and the heart beat. This rhythm is driven by the ebb and flow of the cerebrospinal fluid in the central nervous system and can be palpated everywhere in a healthy body. When the rhythm gets affected, due to physical or emotional reasons, it leads to health issues. How is CranioSacral Therapy done? I conduct a CranioSacral Therapy session on a comfortably padded treatment table. While the client is lying down, I lay my hands and feel for the CranioSacral rhythm on the body. In particular, I am attentive to where there is a lack of this rhythm. 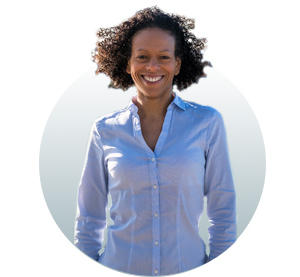 By treating those areas, I help restore the rhythm to the entire body and address the source of the problem rather than just the symptoms. 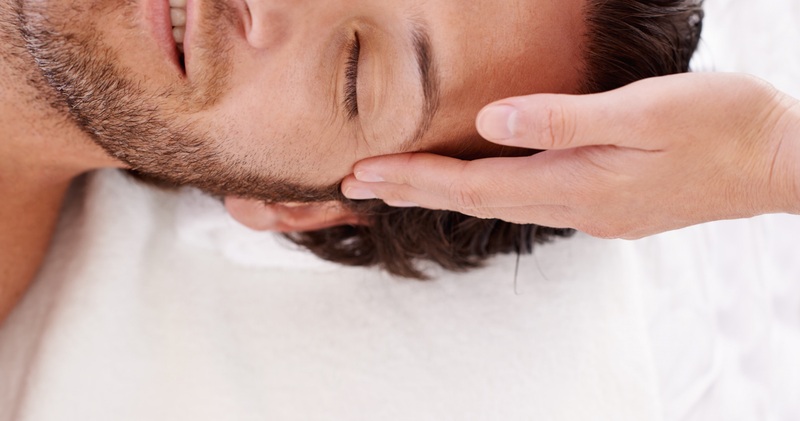 CranioSacral Therapy is a preventive as well as curative technique. Therefore, it can benefit almost everybody at anytime. CranioSacral Therapy is efficient in many puzzling cases for which other modalities could not offer improvement. CranioSacral Therapy has proven effective with headache, TMJ syndrome, neck and back pain, the debilitating effects of stress and insomnia, vertigo, tinnitus, sciatica and other neuralgia. The gentle, soft touch used for a CranioSacral Therapy session, often between 1 and 5 grams (about the weight of a nickel), makes it safe for the elderly or children and infants. CranioSacral Therapy has shown success with issues originating in utero, during birth or in early age. CranioSacral Therapy helps sensory integration, learning and behavior difficulties. CranioSacral Therapy has also proven very efficient in easing the challenges of autism. A brief history of CranioSacral Therapy. CranioSacral Therapy was developed by DR. John E.Upledger (1932-2012) on the foundational work of the fathers of osteopathy: Andrew Taylor Still and William Sutherland. John Upledger D.O. was a professor of biomechanics at the College of Osteopathic Medicine at Michigan State University from 1975 to 1983. Be gentle with your vital organs. Your body is highly intelligent and self-balancing. Your journey is like you. Absolutely unique!